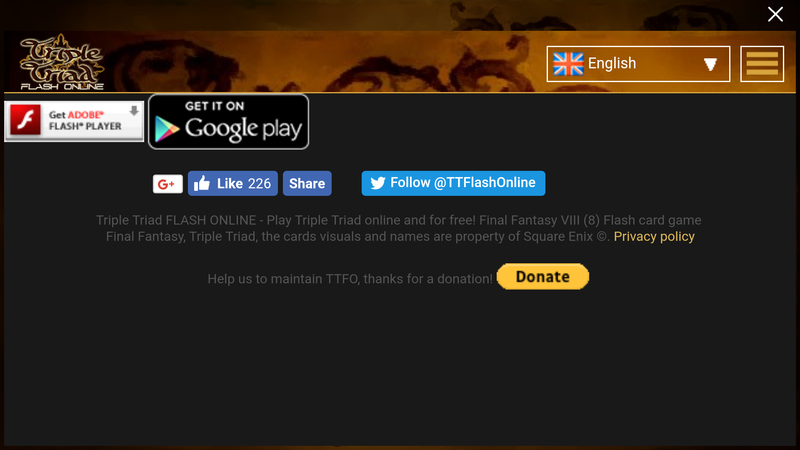 I'm running the oldest FF8 server on Discord and for our 1-year anniversary we're looking at playing TTFO for the event. I've downloaded TTFOnline and I can log in just fine, but one of my members is running into the issue of, after they've gotten it installed, that it redirects them to the Play page on their device. This is the screenshot of what they see. They've installed it twice, tried searching for TTFOnline and installing it that way, tried tapping "Get it on Google Play", and just... nothing. They're using a Galaxy S7 and I have a Galaxy S5, which makes absolutely no sense. I'm missing something, I know it. Advice? tl;dr: TTFOnline app is borked on an S7. Works fine on S5. Halp? Thank you for reporting this. Just to be sure, does it redirect to this page when they click on register or immediatly after they open the app? Immediately upon opening the app. It's such a strange bug that just blows my mind. Any ideas or a patch in the works? The 1 year anniversary is in three days. This was somehow related to the login with Facebook feature. It should be fixed now! Downloaded the app from play store, no issues in logging in and playing etc. My member had issues getting signed up, something funky with the email address being accepted, but I did it for her and she's just waiting on the activation link now.